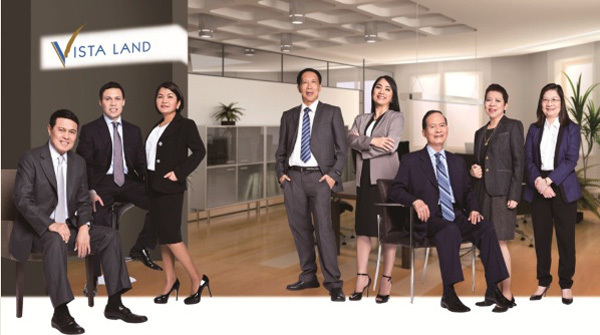 Vista Land International Marketing, Inc. is a company composed of people striving to provide quality and affordable homes for hard working Filipinos abroad. We offer a wide array of homes ranging from affordable to luxury homes on a well-planned and self-contained community, as well as low, medium and high rise condominiums. 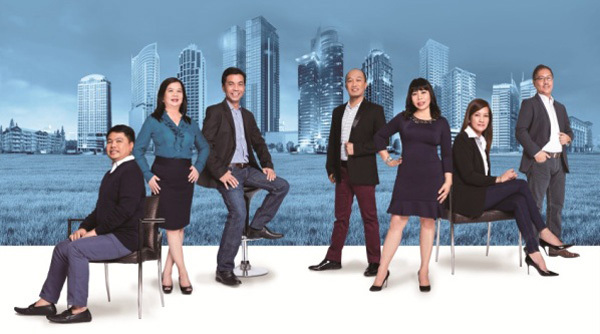 Vista Land International is the International Marketing arm of Vista Land and Lifescapes Inc., the holding company of Brittany, Crown Asia, Camella Homes, Lumina Homes, Bria Homes, Vista Residences – Condo Units and Communities Philippines. 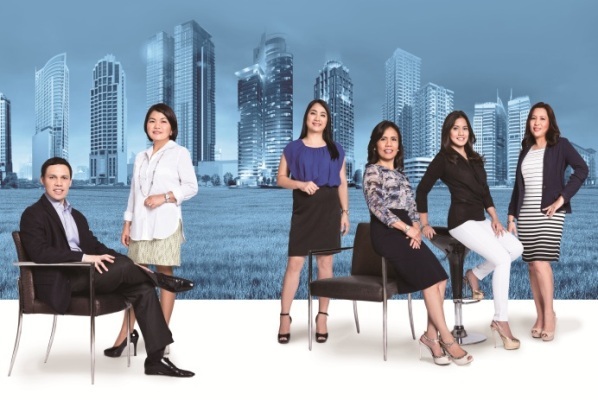 Destined to capture a bigger slice of the real Estate/housing market, Vista Land International veers away from the traditional concept of real estate marketing and offers a full spectrum of quality homes cutting through different market segments spanning the entire Philippine archipelago. We believe that our Pinoy OFWs in Europe, in the Middle East, North America or anywhere in the world are entitled to a hassle and worry free purchase and transaction in buying their dream house for their families back home. Such mindset is our motivation in finding innovative ways and means to reach our Kababayans via our International Property consultants and Business Partners who will give them the service they deserve with personal touch. Operating through its five distinct subsidiaries, Vista Land is the leading homebuilder in the Philippines. Vista Land provides a wide range of housing products to its customers across all income segments.The Company operates throughBrittany, Crown Asia, Camella Homes, Communities Philippines, and Vista Residences. Brittany caters to the high-end market in Mega Manila, offering luxury houses in master-planned communities, priced at ₱12.0 million and above. Crown Asia caters to the middle-income housing segment in Mega-Manila, primarily offering houses priced between ₱4.0 million and ₱12.0 million. Camella Homes has serviced the low-cost and affordable housing segment, priced between ₱0.8 million and ₱4.0 million, in the Mega Manila area. Communities Philippines and its subsidiaries offer residential properties outside the Mega Manila area in the low-cost and affordable and middle-income housing segments. Vista Residences offers vertical residential projects in the Mega Manila area. We are the undisputed leader and recognized authority in homebuilding and community development in the Philippines. Our presence across the country is widely-known and strongly felt. The depth and breadth of our product line answers the needs of Filipino families at every point on the home ownership spectrum: from first homes, to upgrade homes, to urban developments, and to lifestyle communities. We build communities that foster proud family and neighborhood relationships, value the rewards of hard work, and reflect responsible use of resources and our environment. We seek to become an integral part of the livelihood aspiration of the Filipino family. People take pride in living in one of our homes. Our people are the key to our success. We build homes with unwavering commitment, passion and dedication to quality and genuine care for our home buyers. 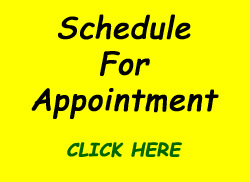 We conduct ourselves with the highest levels of creativity, integrity and professionalism. Our name is built on trust and quality. Long after our houses are built, our brands will continue to speak for Vista Land. WE BUILD HOMES FOR EVERY FILIPINO. Vista Land is the Philippine’s largest homebuilder. It was incorporated on 28 February 2007 and was listed on the Philippine Stock Exchange on 25 June 2007. It is the market leader by far in terms of total number of houses built, having constructed about 300,000 homes in 35 provinces, and 86 cities and municipalities in Luzon, Visayas and Mindanao. The Company currently ranks among the top listed property firms in the country in terms of total assets, earnings and market capitalization. With well-known and distinct brands – Brittany, Crown Asia, Camella, Lessandra and Vista Residences, and through its provincial marketing subsidiary Communities Philippines – Vista Land caters to all income segments in the different provinces of the country. The range of product offering starts at Php 750,000 (approximately USD 17,800) up to Php 48,000,000 (approximately USD 1,100,000). Vista Land has demonstrated its continued confidence in the Filipino market through its plans for further expansion into new areas in the country. With the widest geographic reach among all property developers in the Philippines, the Company continues to solidify the status of “Camella” as a truly national brand. The country’s house and lot industry continues to have a stronghold in the Overseas Filipino Worker (OFW). 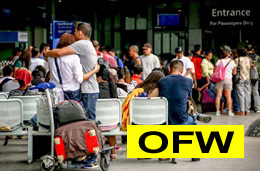 The stability in the OFW market remains expected and unshaken. Besides the OFW market, the business process outsourcing (BPO) industry continues to be a factor in housing. Another major factor contributing to the positive outlook for the Philippine real estate is the stability of the local economy. Inflation is stable. Interest rates have remained in single digit territory. The Central Bank has stated that it has now plans of changing present regulations. Taking Vista Land’s brands across the archipelago remains a major objective of the company. More than being top-of-pocket, the company aims to become top-of-mind real estate provider. -Metro Manila billed as top investment prospect along with strongeconomic cities in the region. INVEST IN THE VISTA LAND NOW! Real estate ins one of the safer places to put your money because the value of your investment always increase its value annually compare to others. Plus the opportunity to Earn a Passive Income on Rentals. 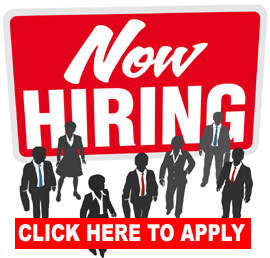 You can also earn unlimited commission if you will join our sales team. 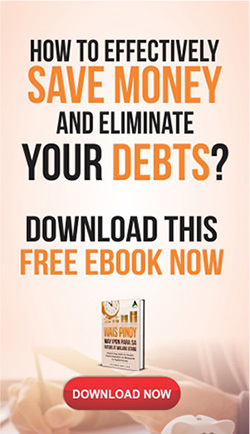 Kabayan, May Sapat Ka Na Bang Ipon At Handa Ka Nang Mag-Retire? If you want computations now, just fill up the form above. • Camella San Juan new! • Camella San Pablo new! • Camella Negros Oriental new! • Camella Cerritos Gensan new! © 2019 Vista Land International Blogsite.